The Xinjiang Uighur Autonomous Region is China’s largest provincial unit, accounting for one sixth of the Chinese territory. This region does not belong to the country as it was occupied in 1949. Uyghur Muslims are the ethnic population of this region and call this land, East Turkestan. Even after its occupation, the demands for freedom has always been alive and keeps growing due to the ruthless suppression of Muslims by the Chinese Government. In April 2014, Chinese authorities instigated a system of rewards, some exceeding more than 50,000 Yuan (USD 7500), for whistle-blowers who reported on a range of illegal religious activities including the wearing of beards and the practice of Nikah, a traditional religious marriage ceremony. 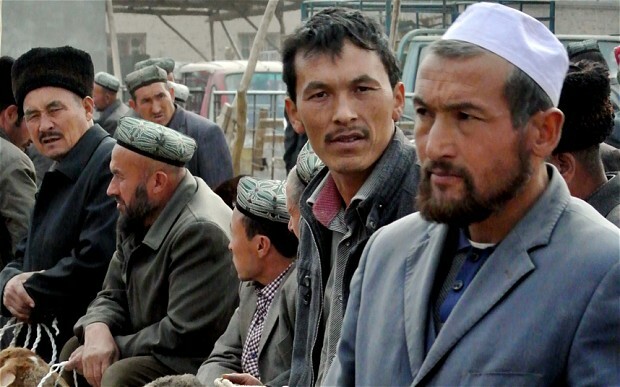 Chinese authorities take harsh steps to ban religious freedom in East Turkestan.